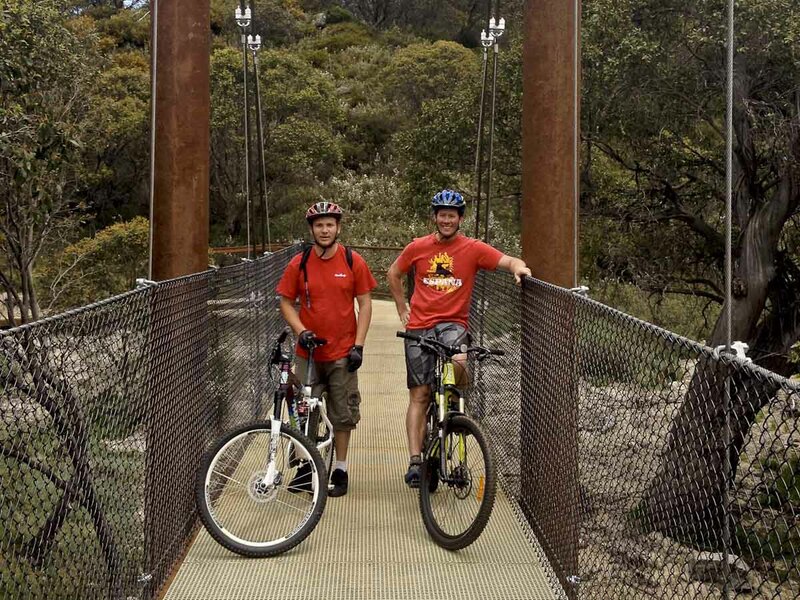 Realised Technologies, travelled to Thredbo resort to assist in the rollout of 100 new PC’s. We assisted with the setup of the standard operating environment, utilising Dell KACE scripted installations…. Realised Technologies Pty Ltd have just put the finishing touches on Australian Professional Galvanizing’s new website. 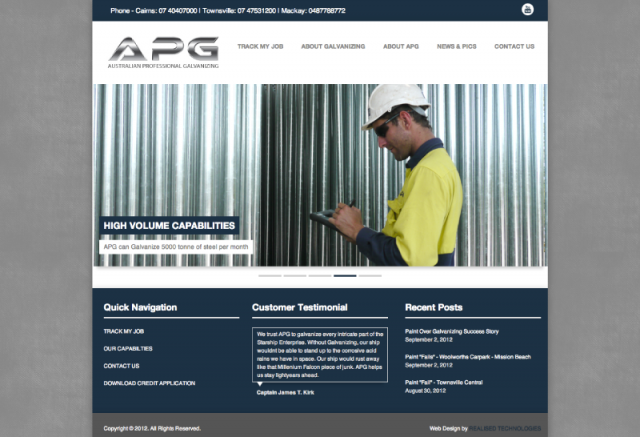 APG were in need of a refreshed website representing the companies branding and image….